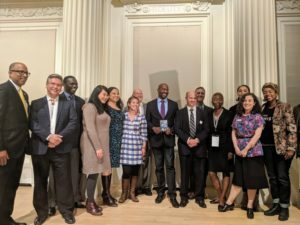 Thank you for attending the 2018 Van Jones Visiting SAGE event! We’re so grateful to have come together with 600 community members and partners to find center and common ground in these chaotic times. 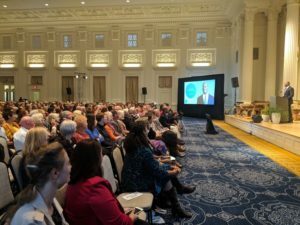 If you missed the lecture, you can catch up by listening to the recording provided by KBOO radio. Let’s move the momentum forward by continuing to engage as a local community. We hope you will stay in touch by signing up for SAGE’s monthly newsletter, attending our upcoming community conversation to build on Van’s remarks, or by participating in our Legacy Fellowship to launch your own community benefit project. Learn about all the ways to move your leadership forward here! Special thanks to our partner, the Coalition of Communities of Color, and our valued promotional sponsors for collaborating on the 2018 Visiting SAGE. The future has our attention.